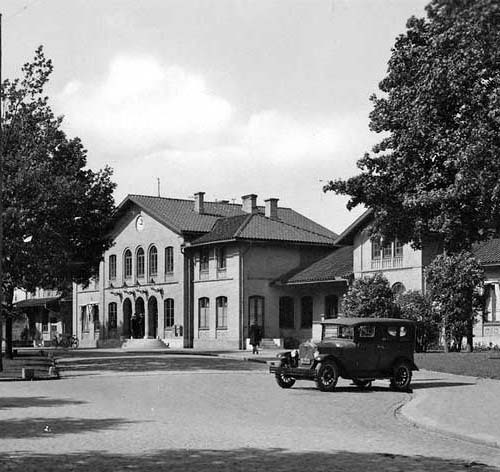 Kristinehamn is situated by the shores of lake Vänern. To be precise, it is situated where the small rivers Varnan and Löt drain into the lake. 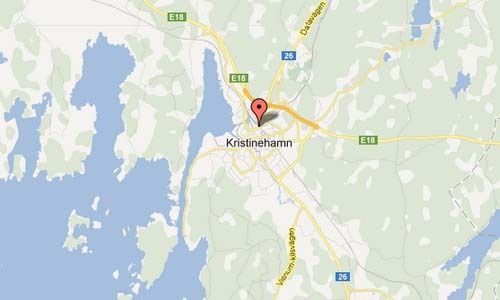 Kristinehamn is located exactly in the middle of Oslo, Stockholm and Gothenburg with 250 km to each of them. By the shores of lake Vänern stands this 15 meter high Pablo Picasso statue since 1965. The statue was concipated from Picasso, but built and inaugurated without him visiting the construction site. 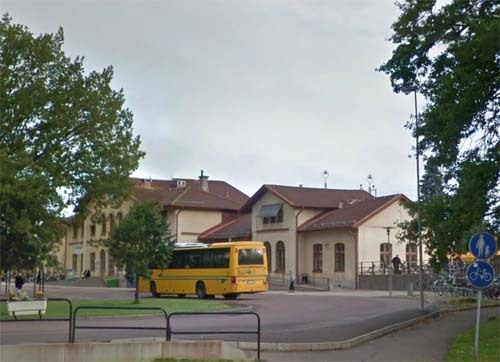 Picasso never visited Kristinehamn. Its 15 meters make it the tallest Picasso Sculpture in the world.